You are here: Home / Pet Parenting / Can you reinforce fear? Above: 4th of July No Blast for Pets — many animals are intensely fearful (noise phobic). Since the 4th of July is around the corner, a question came up related to whether or not reassurance can reinforce or reduce fear in a pet. This is a confusing topic to many people and the problem is that people want to latch onto a blanket statement and then consider it accurate without really understanding the entire picture. In any animal behavior training practice, a history has to be taken. Then observation of the interactions between the animal and the humans in the household rounds out the picture. When a pet owner discusses an issue, it is often necessary to clarify what he or she means. So, you have to clarify what reassurance actually is and how it takes place. This means taking a look at what the person is doing and what the animal is doing in relation to that. In most cases, the average pet owner’s interpretation of what is happening with the pet is not always accurate. The bottom line in this type of behavior evaluation is to assess whether or not the actions taken by the owner are reducing or compounding the issue. Are the actions taken serving to lessen the exhibition of those behaviors associated with fear? Are the actions taken serving to intensify the exhibition of those behaviors associated with fear? I always say that everything in life is either reinforcing or extinguishing–and a behavior increases or decreases based on those influences. Now, it is important to differentiate between the emotional state of fear and the behavior exhibited in conjunction with that fear–and that is where people get confused. Many people may not agree but in my behavioral practice with pets, I find that pets take their cues from the people around them. Therefore, when you reinforce the emotional exhibition (behavior) of the emotional state (fear) with petting or other activities, you often see an increase in that behavior over time. This means it is possible to reinforce an animal’s exhibition (behavior) of a state of being especially when it comes to the fear. So, this is why it is often recommended that you do not pet or coddle a pet that is exhibiting fear through shaking, hiding, cringing, or plastering his or her body on a human because, unless you are aware of what you are reinforcing, you can contribute to a increased display of that behavior you want to eliminate. There are physiological factors you might miss prior to such overt behavior exhibitions. These can include increased heart rate and respiration rate. Emotional states do not respond to rewards or punishment like people think that they do. This is why I always urge people to seek professional help on such matters. An owner’s anxiety and poorly conceived actions can contribute to pet’s anxiety and so any interactions serve to worsen this situation. If a pet owner can redirect the behavior into another and trigger a relaxed state (or redirect it to a happier state) it might reduce the behavior exhibited when the animal is fearful. 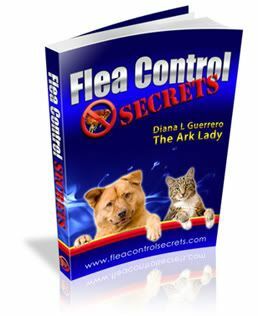 The problem is that what works for one person might not work for another and this is why some pet owners might not see their activities changing the behavior in the manner they seek. 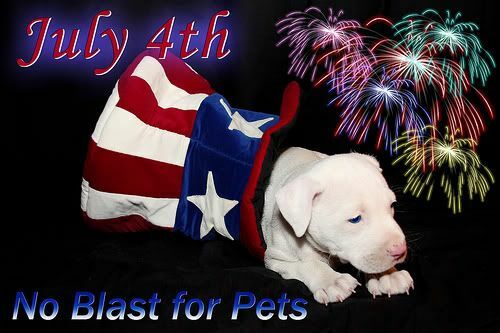 As always, seek professional animal behavior resources for help and see my past series on noise phobia with specific hints to help your pet here 4th of July pet noise tips or here pet noise phobia tips. If you have any specific thoughts, tips or resources you think are valuable, please leave a comment below.